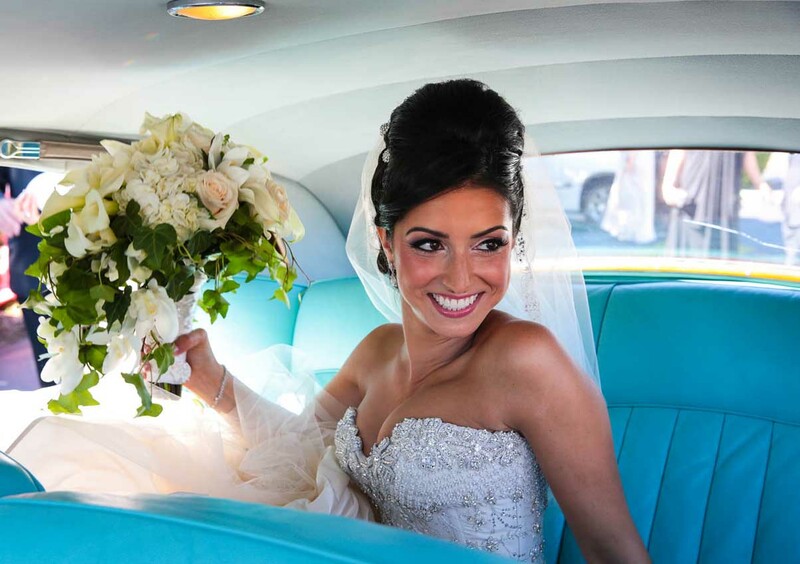 Chauffeured Services - Since 1998! 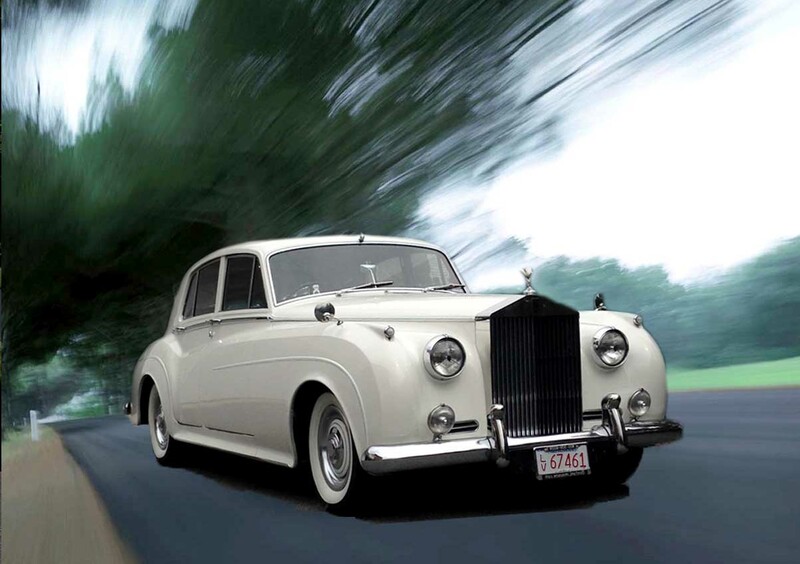 The Classic Rolls Royce Silver Cloud is one of the most elegant antique cars ever manufactured. It is The epitome of luxury, and the most elegant touch to any special occasion. 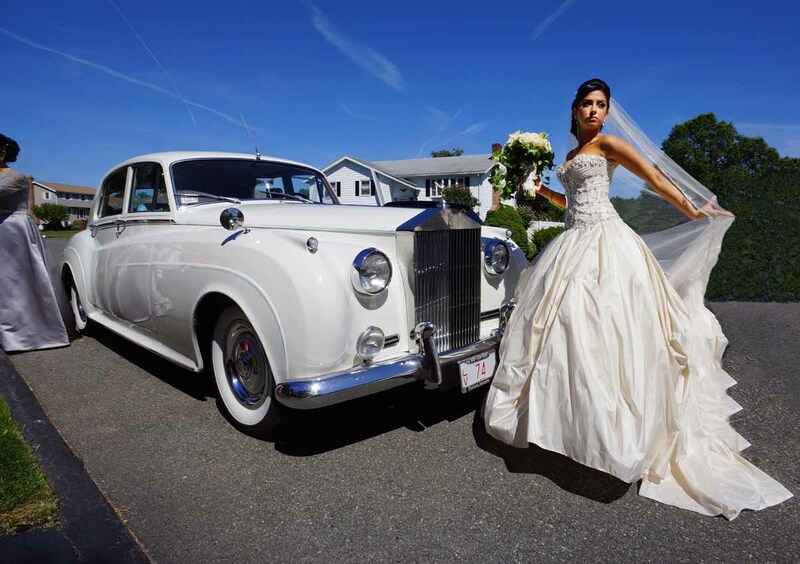 A Classic Rolls Royce has been the dream bridal antique car of choice for many years. 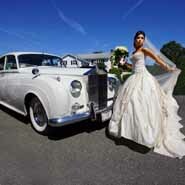 Perfect for weddings and special occasions this Antique Rolls Royce has all original parts. 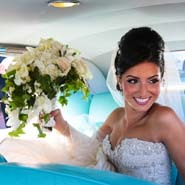 Its timeless elegance and sophistication continue to make it the favorite for your occasion. Stepping in one of those special classic vehicles will take you back to a world of elegance; it is a transport of delight. 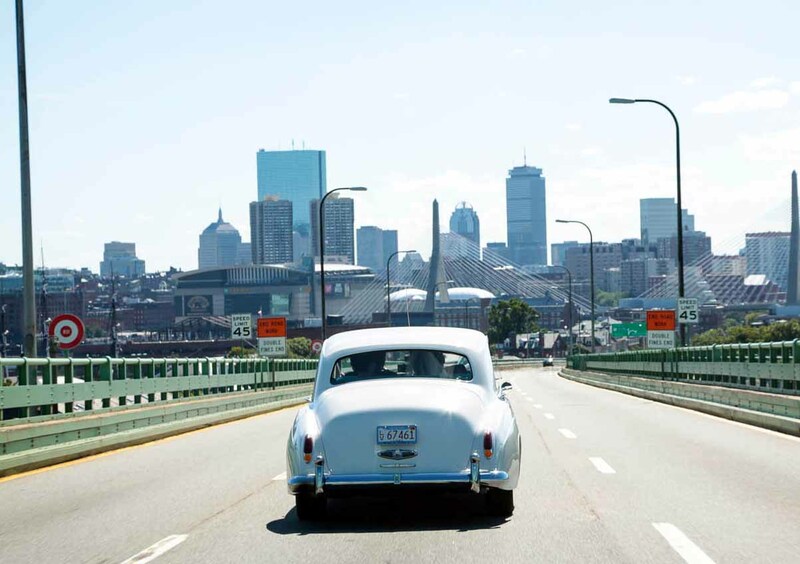 Boston Limousine has spared no expense in restoring this Classic Car, will arrive driven by one of our professional drivers. 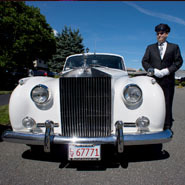 Boston Limousine Professional Drivers; Have peace of mind knowing that all our drivers are trained, licensed, insured and regulated. Also our Customer Support Helpline 781-641-0202 is always ready to help you with any questions concerning our car services. 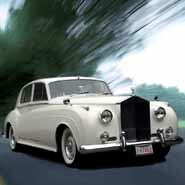 This is a Rolls Royce Silver Cloud car and in our mind it is the last of the truly stately Rolls Royce vehicles. These cars were built between 1959 and 1966 and apparently two thousand three hundred of them were sold. After this, the boxy Silver Shadow replaced it and was made for a couple of decades. 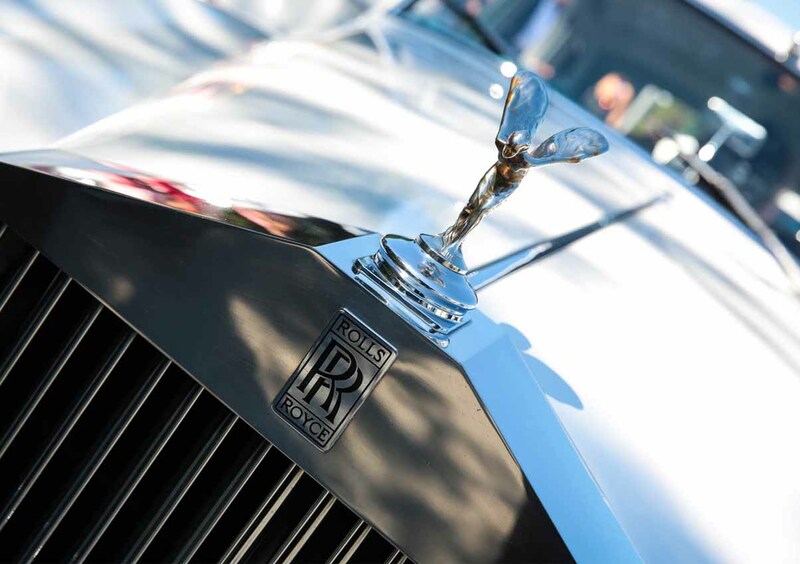 The Silver Cloud Rolls Royce cars stands as a glorious monument, a sculptured creation and it is known to be a the most sophisticated mode of transport for all special occasions. 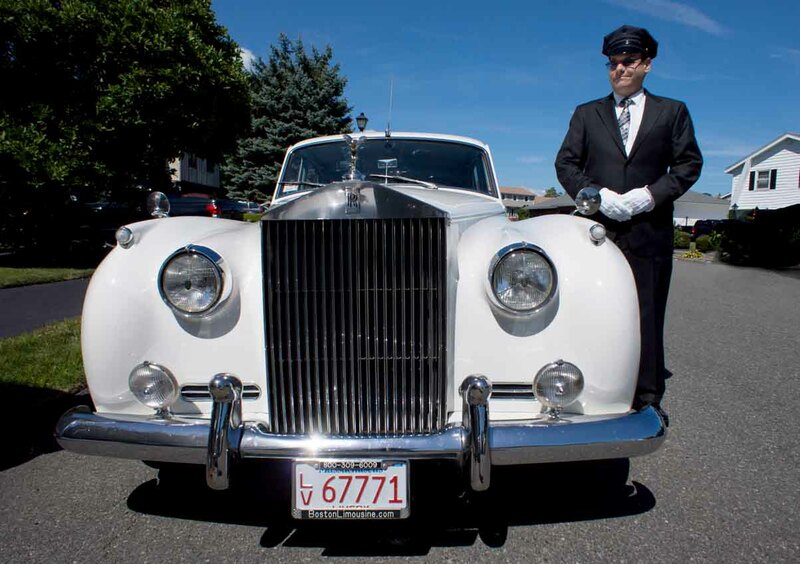 It is one of the luxurious antiques vehicles that you would love to ride in. Does not include tip and admin fee. 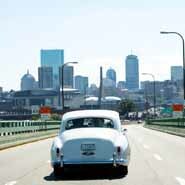 Local means you are within 30 minutes of our garage in Boston, MA. We do long distance packages, these packages offer the same 3 hours but we add travel time which can make these packages 5, 6, 7 hours long to include travel time, which is part of total hours paid for. 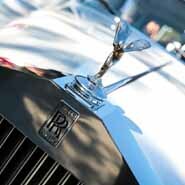 This Classic Rolls Royce has a V8 engine with comfortable soft leather seats and inner side mirrors. Burl Wood Accents - AM/FM Radio - Plush carpeting - Beautiful Chrome grille - Fold down rear tables - Modern air conditioning.